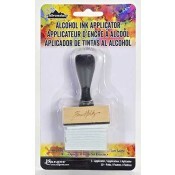 Tim Holtz Adirondack Alcohol Ink is acid-free, fade resistant, and fast drying. These transparent dye inks specially formulated to create a colorful, polished stone effects on slick surfaces. The possibilities are endless on any nonporous material. 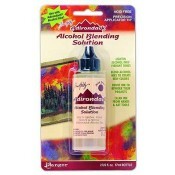 Easy to use .5 oz. precision top bottle. 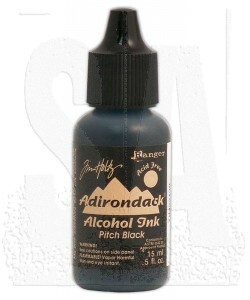 Use the Adirondack Alcohol Ink Fillable Pen to create custom Alcohol Ink markers for doodling, journaling, and coloring. 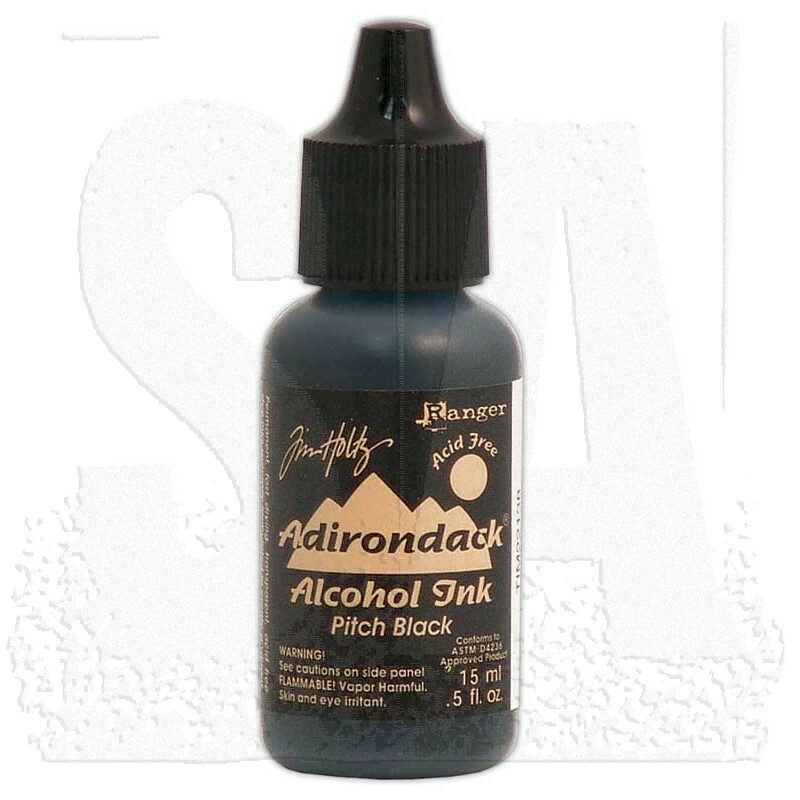 Note: Ranger does not recommend using Adirondack Alcohol Inks, or Metallics in spray bottles as these contents contain alcohol and should not be airborne.